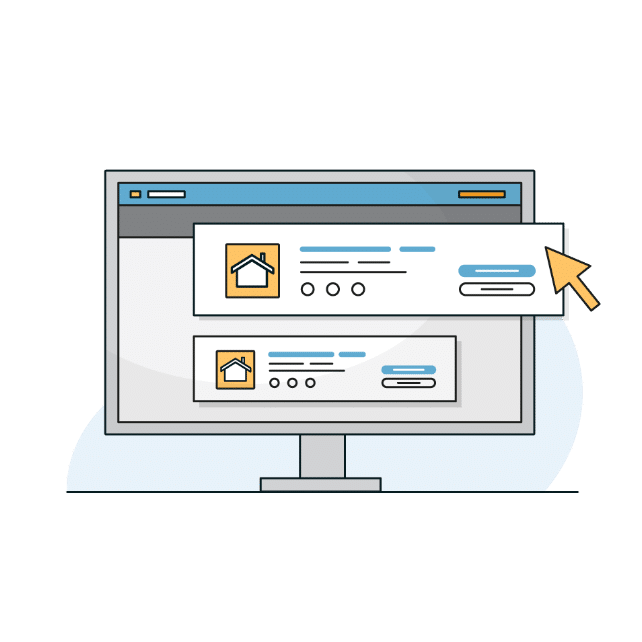 Earn Best of Home Care awards, leverage third-party satisfaction reports, and use testimonials to build trust in your community. Once you become a Trusted Provider, you are eligible to start earning distinguished home care agency awards that are based on satisfaction scores from your clients and caregivers. Learn how to qualify for Best of Home Care Awards. Any agency can say they provide excellent home care. What if you could prove it? Use your results to start closing more sales and earning more referrals from health care professionals with proof of quality. 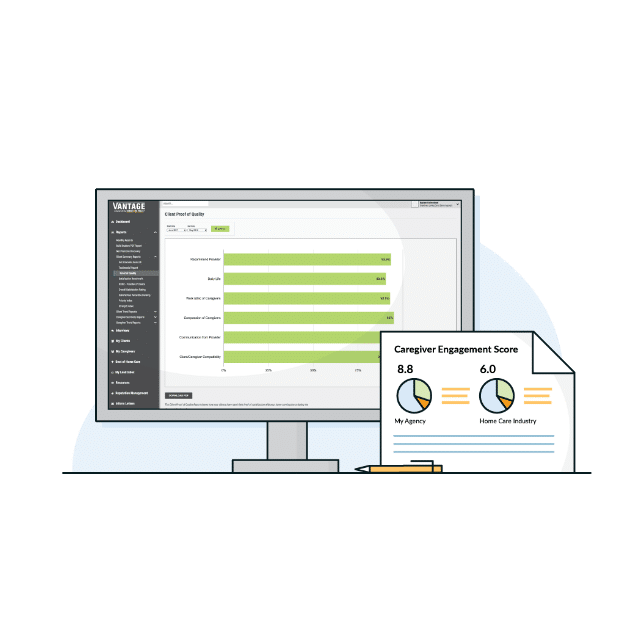 Building trust is more important than ever, and testimonials are one of the most effective ways you can earn it. 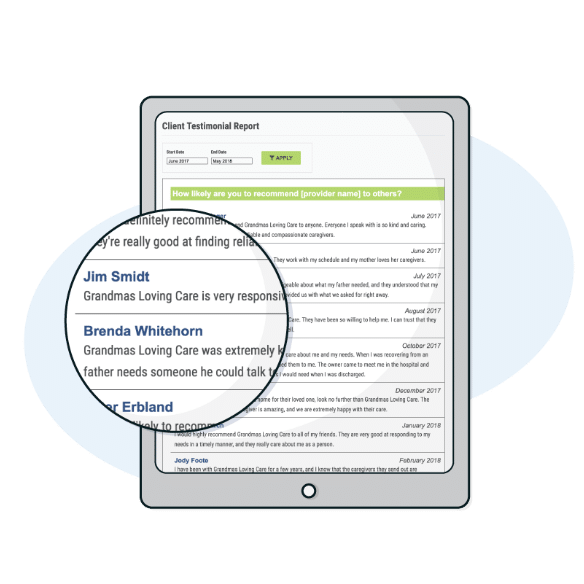 We do the heavy lifting and highlight client and caregiver testimonials from the feedback gathered. People are searching for quality home care online. 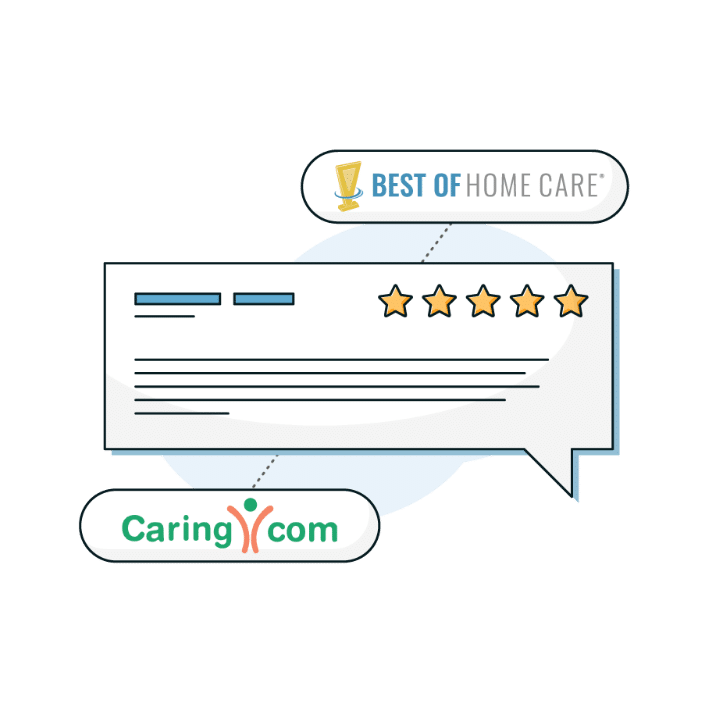 Stand out from your competitors and get found on BestofHomeCare.com, where you can showcase Best of Home Care awards you earn and get verified client reviews to demonstrate the quality you offer.